WONDERFUL FAMILY FRIENDLY home in desirable COPPER CREEK! This bright & spacious 2 storey home w full bsmt has it all. 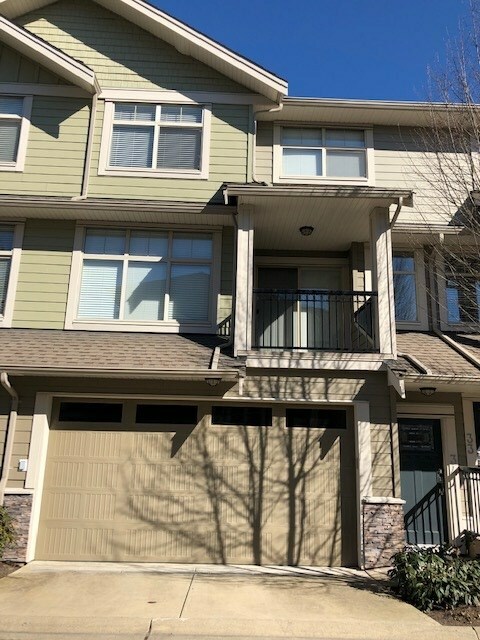 The main floor welcomes you w warm laminate wood flooring & cool A/C into GREAT ROOM concept featuring maple kitchen w GRANITE COUNTERS, SS appliances, island w eating bar, adjacent dining area & livingroom w cozy gas fireplace. Also a bonus den/playroom & powder room. Upstairs 3 bedrooms featuring the Master w spacious Bathroom & WALK IN CLOSET. Downstair Laundry/Storage area for up & separate entrance area for extended family. On a fully fenced 2,852 sqft RELAXING backyard w DOUBLE GARAGE off lane. Short stroll to KATZIE ELEM SCHOOL & PARKS. Be quick!